Hinckley and Nuneaton's premier double glazing specialist. Supplying UPVC double glazed windows, doors, conservatories & roofline products as well as high quality aluminium windows and doors. High quality double glazed windows including Aluminium and UPVC Windows. 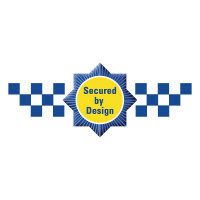 View our range of windows to find out more about their security and energy efficiency benefits. We offer beautiful UPVC conservatories to suit your Hinckley or Nuneaton home. From classic Victorian, Edwardian & lean to conservatories, to grand gable-end conservatories and stunning bespoke conservatories. Let us build the conservatory of your dreams! 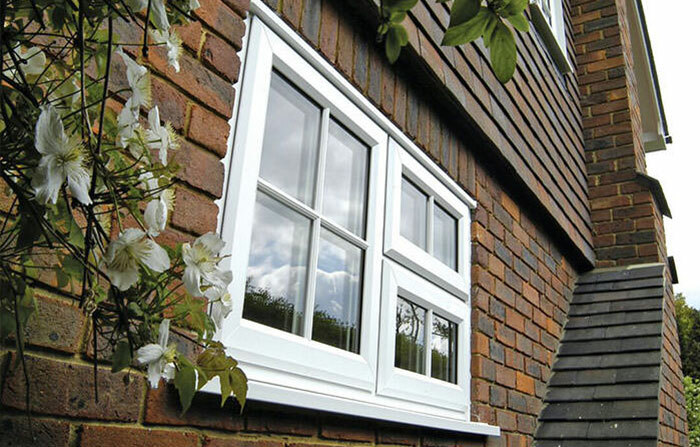 Secure and energy-efficient triple and double glazed UPVC windows and aluminium windows. 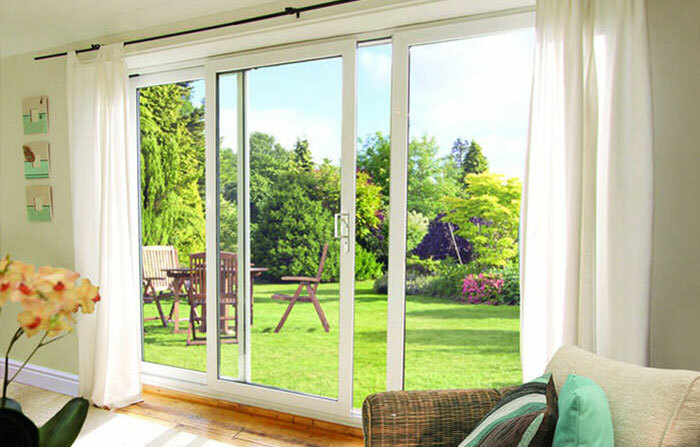 Stylish and secure double glazed UPVC doors, composite doors and aluminium doors. 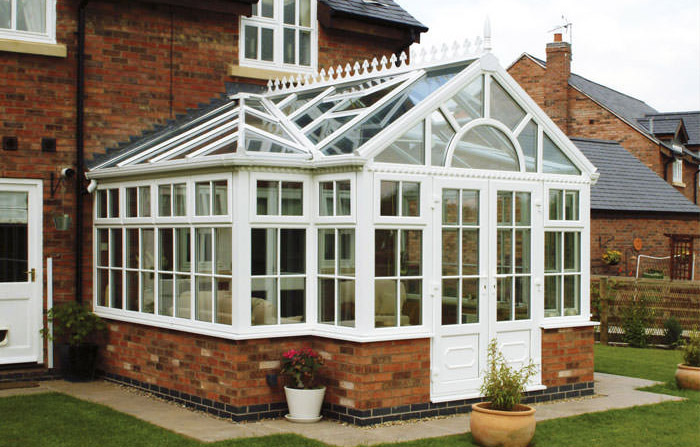 Beautiful conservatories to add that wow factor to your Hinckley or Nuneaton home. 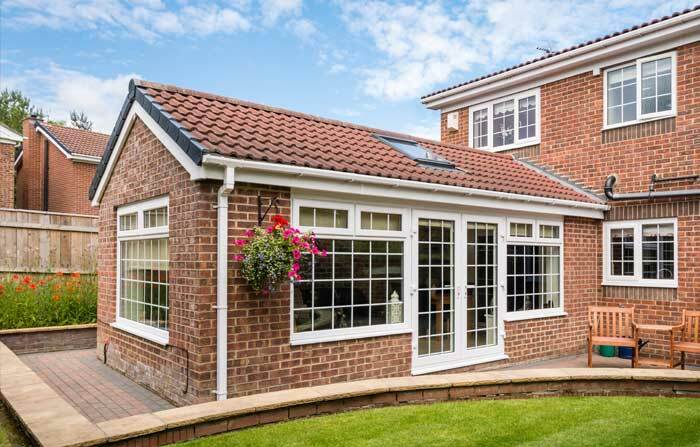 Stunning orangeries and garden rooms create the perfect living space. Quality fascias, soffits and guttering roofline products to help your home weather the elements. Double Glazing Specialists in Nuneaton, Hinckley and Surrounding Areas. We set our double glazing business up with the aim of offering our customers a range of quality home improvements at affordable prices. 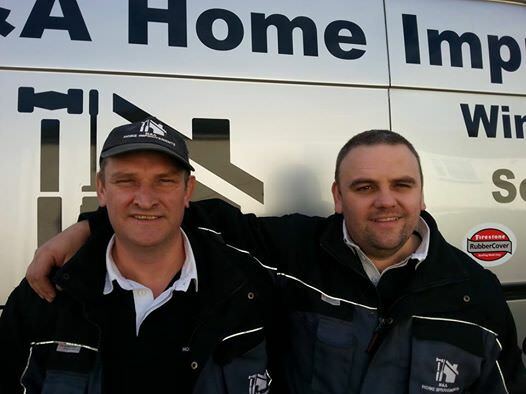 We are not sales agents; we are fitters by trade and we know our products inside and out. 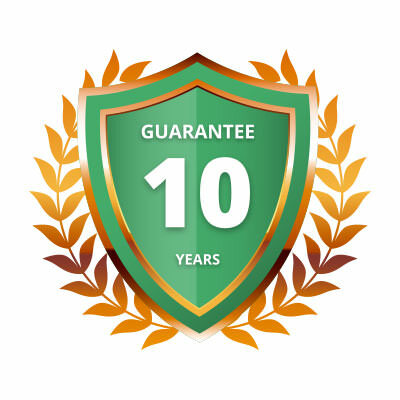 We offer our customers the highest quality double glazing service and fitting, we are tradesmen who always strive for 100% customer satisfaction. We have over 20 years’ experience in the industry and over that time we have helped thousands of customers improve and enhance their homes. Our past projects include double glazing, UPVC windows, UPVC doors, conservatory installations, glass roof fittings, bi-fold door fittings and constructing attractive orangeries. 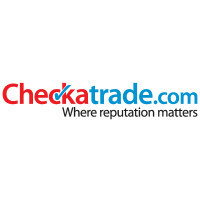 Take a look at our reviews page to see what our customers had to say about our work. We specialise in double glazing, Windows, Doors, Roofline products, Conservatories and Orangeries and we also offer a repair service. 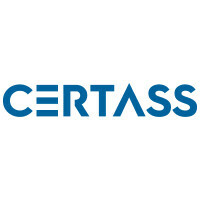 Once you contact us we offer a free quotation and survey service. 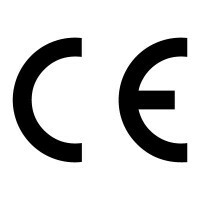 All work is carried out to the highest of standards and is fully covered by an insurance backed guarantee for extra peace of mind. 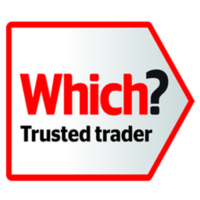 You can find out more information about our specific double glazing services and roofline products by clicking on the relevant links on this website. To see what we have been working on more recently please join us on our Facebook page. 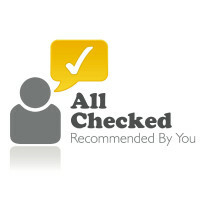 Remember to ‘Like’ our page to ensure that you receive the most up to date information. If you would like to contact us please call 07594 634125 or 07718 300125. 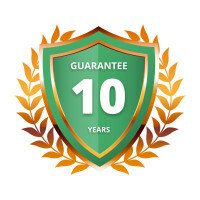 We have introduced an instant online pricing engine that will deliver your free quotation in less than 60 seconds. 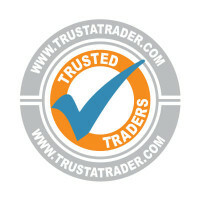 This includes prices on products such as double glazing, UPVC Conservatories, Aluminium Bi-fold Doors, Doors & Windows. 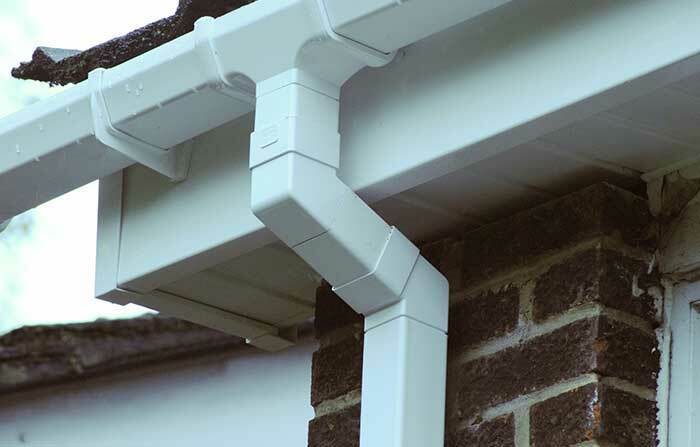 You can even get an instant price online for all of your soffits, fascias & guttering. See how your double glazing windows, doors or conservatory will look before your installation with our new wow app. Just follow the simple instructions and away you go. Thanks again for stopping by the website. 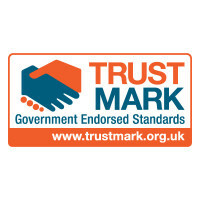 All work is carried out to the highest standard and is Trustmark endorsed. We have installed hundreds of varying UPVC double glazing designs in Hinckley& Nuneaton and the surrounding areas.